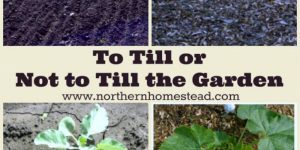 Location is everything when it comes to a successful garden. 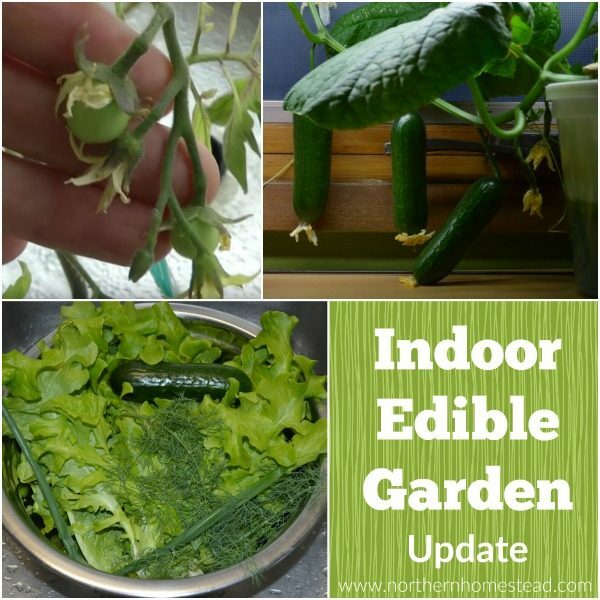 It is the same with an indoor garden. 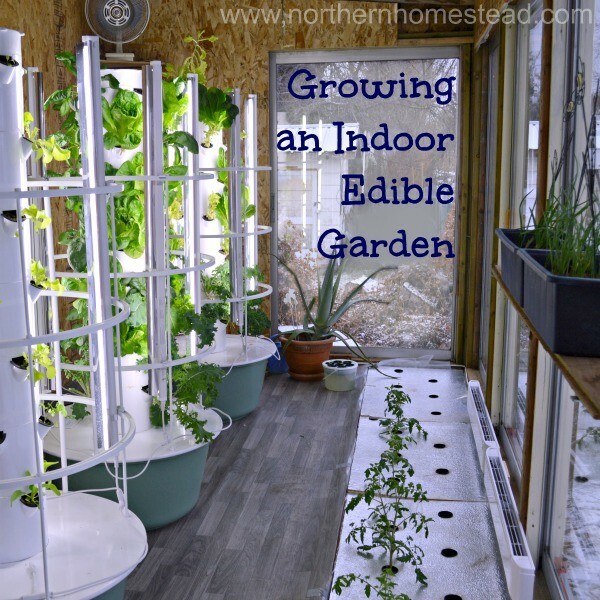 Your edible window garden will greatly depend on the windows you have. 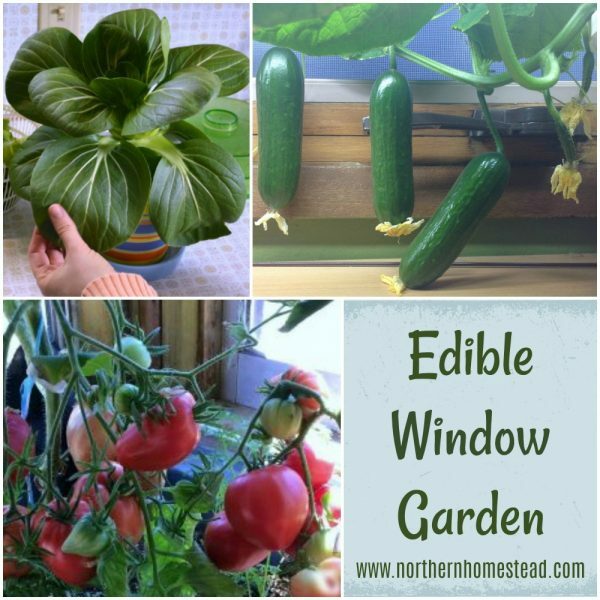 Not every window is equally good for a window garden, let’s see where to grow an edible window garden. 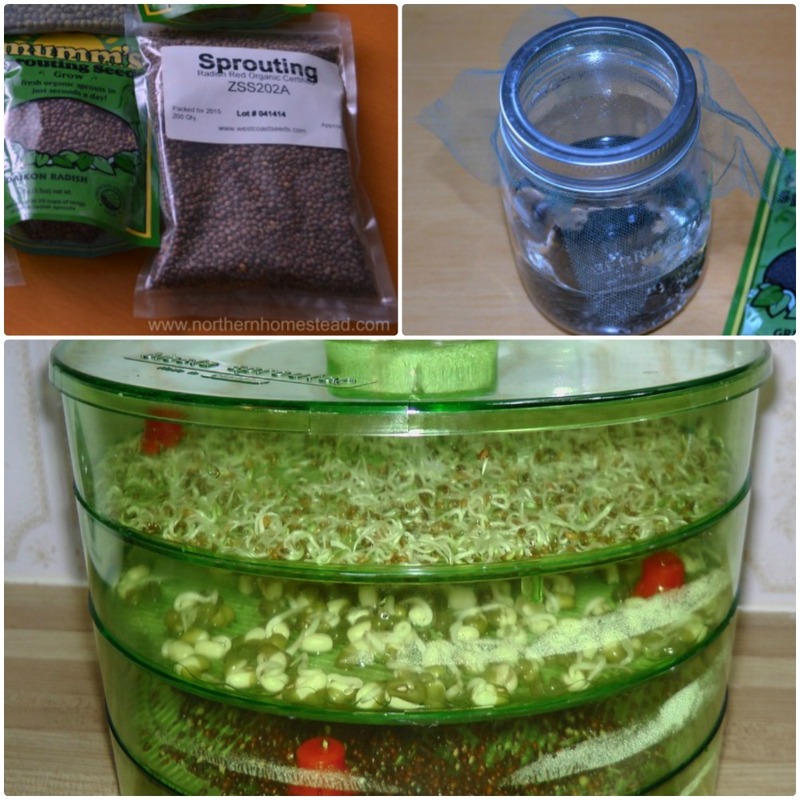 A bright sunny window in your house is the most natural place to start some indoor edible plants. 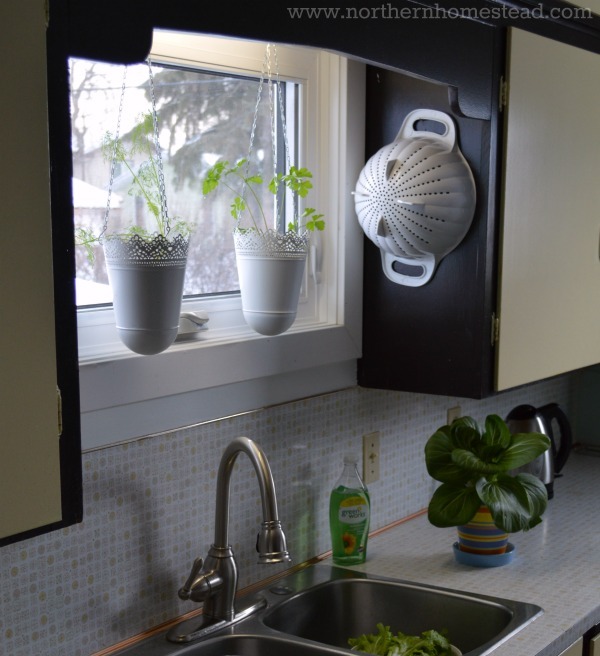 If you have a bright kitchen window, convert it into an herb garden. 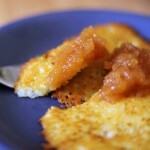 It will look good, smell nice and be very practical to use in your culinary creations. Think about all your windows, not just in the house, but also in the basement, garage and shop. Is there a window somewhere that is especially sunny and the room is suitable for an indoor garden? With a bay or bow window you can increase the growing space even more. 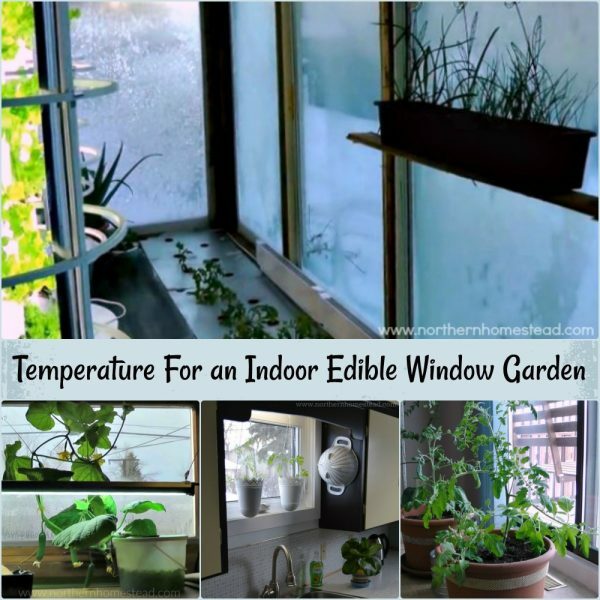 For edible plants the window has to be sunny. A corner where your old ivy plant was growing for years will not do. 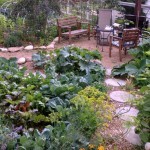 Edible plants need more light to grow than perennial houseplants do. 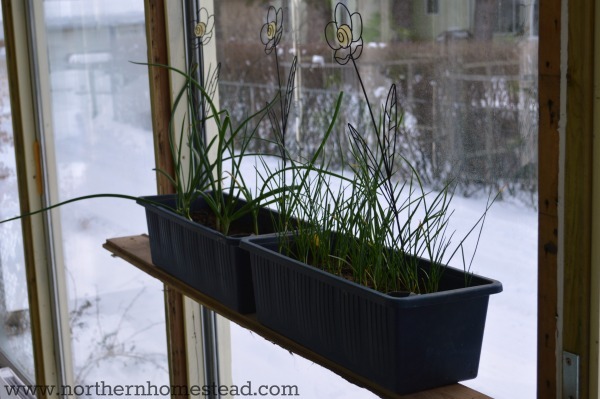 For winter window growers up north, a south-facing window is the key. The farther north, the more important that is. The winter sun path is so short, that there is almost no sunshine other than straight from the south. In the summer, this south-facing window might be the best location for heat loving plants. 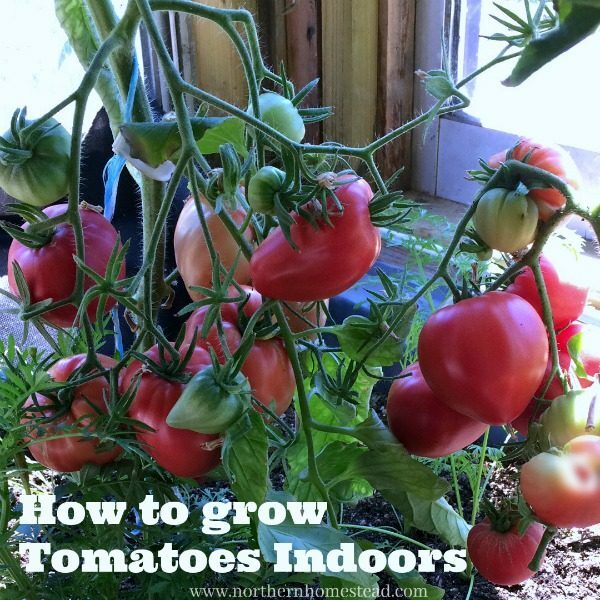 Grow some tomatoes; they will provide shade for the house and ripen much earlier than anything outdoors. 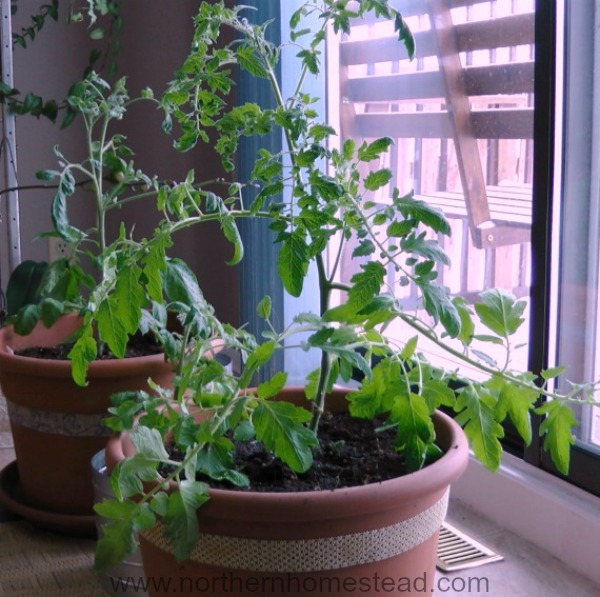 See how to grow tomatoes indoors. An east window is your second-best choice. 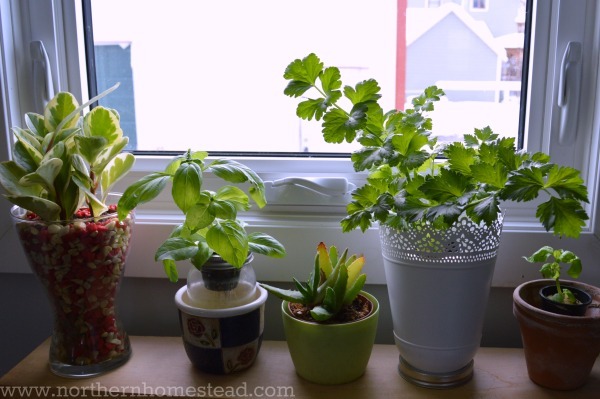 South windows often get too hot in the summer for greens and herbs, but not so an east window. 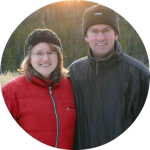 You will need to supplement with light in the winter months. We will talk about light in a later post. A west-facing window with the hot afternoon sun is your last choice. 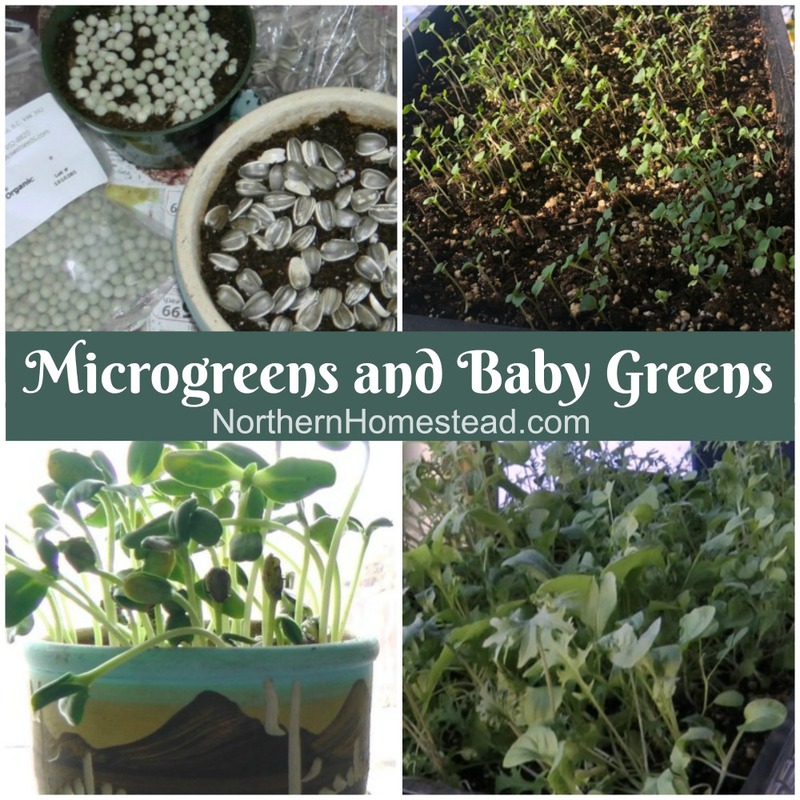 You will need supplemental light and will have to choose plants carefully that can stand the afternoon heat. In the winter months up north, this window will have almost no sunshine at all. Spring and fall will be your best times to use this window. 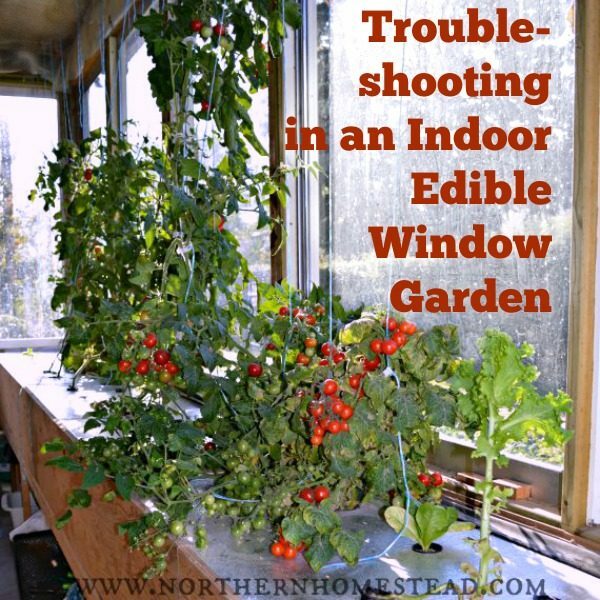 Windows on the shady side of the house are not suitable for growing edible plants, even if you add a grow light; a northern window tends to be very cold. Make sure the glass of your window is not tinted and you are actually getting some sunshine. 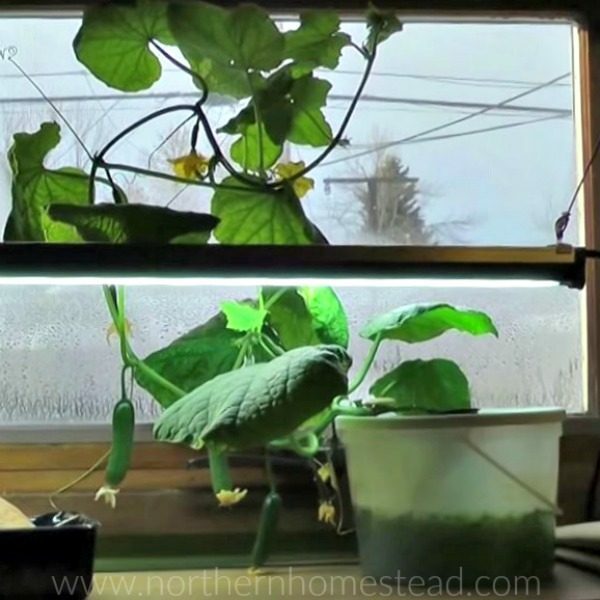 If you have a sunny wall with no windows, and you are serious about growing food indoors, consider putting in some windows. 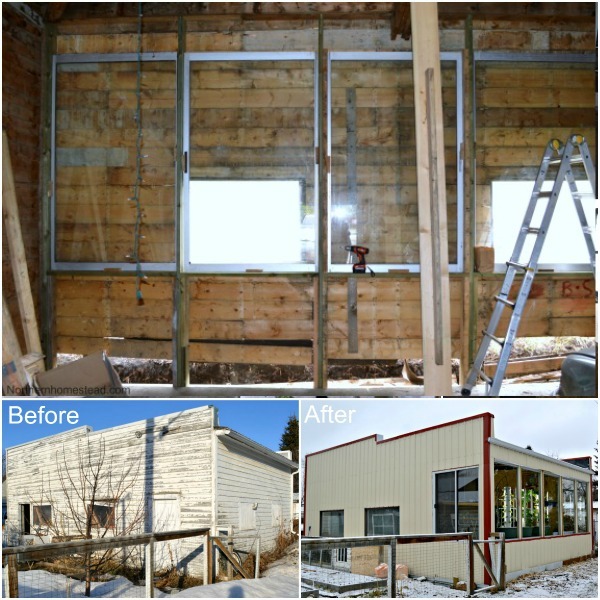 We transformed the back of an old garage into a food production place by adding many windows to the south-facing wall. 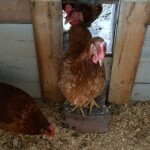 It was fairly inexpensive to build (since we used recycled windows), and did not need a building permit. 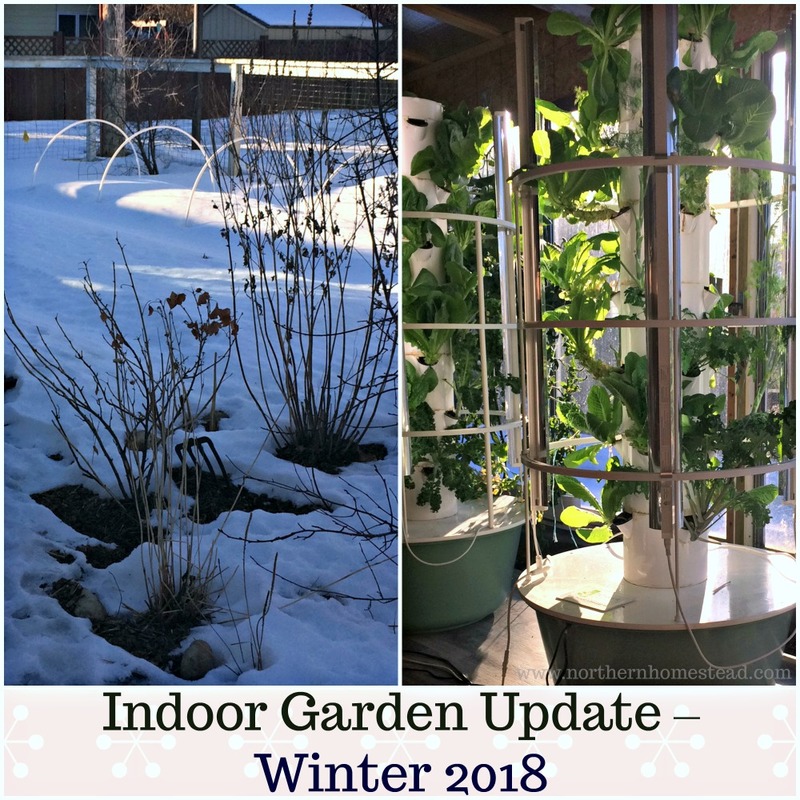 It has created a 4-season grow room for us. Before, this old building was cold, damp and useless with a leaky roof. Now, it’s a happy gardening place. We often call our grow room a greenhouse, but technically it is not. 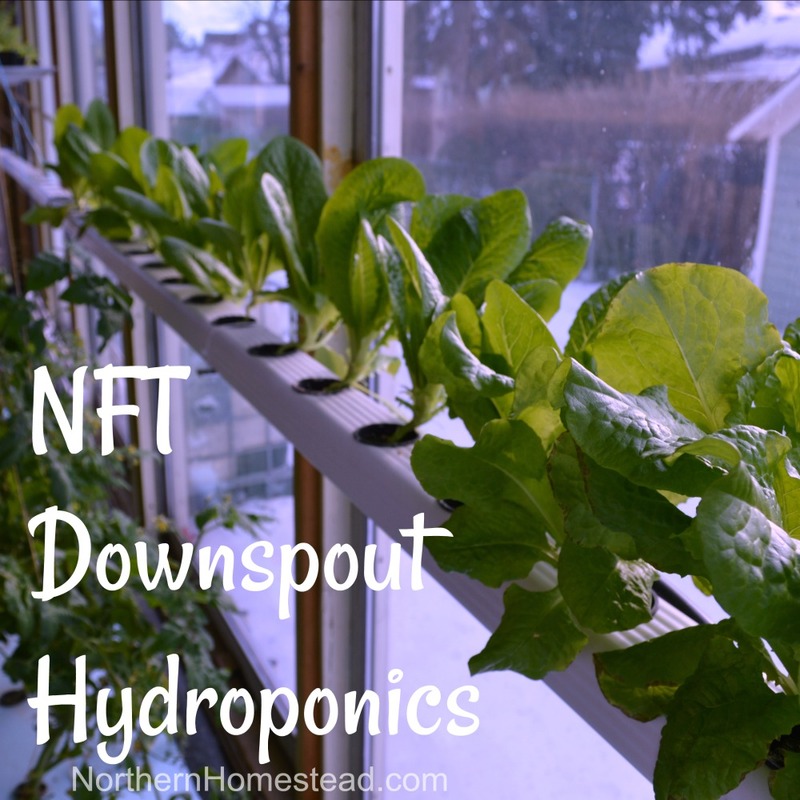 Those are just windows that make it possible to grow food year round. In the winter, when the sun is low, the whole room is filled with sunshine. We grow a whole winter garden in there. 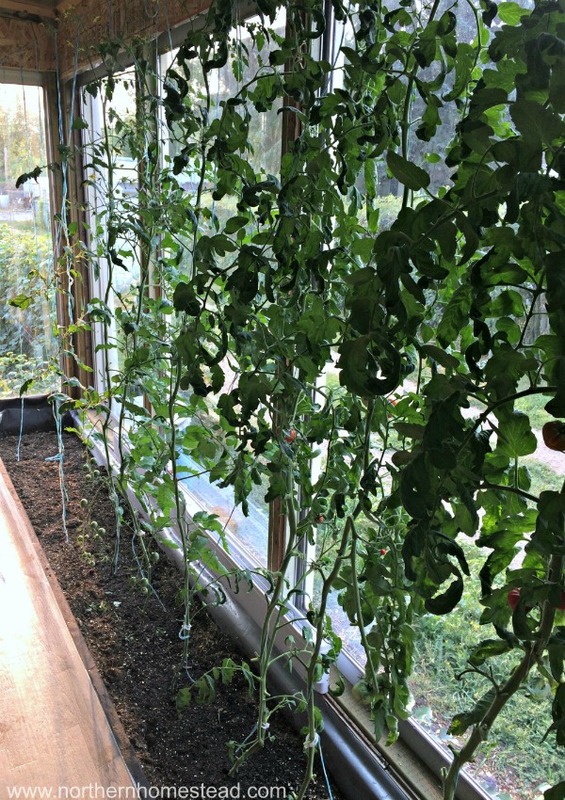 In the summer, when the sun is up high, we grow tomatoes vertically at these south-facing windows. Adding a window is extra work, but can be really worth it. 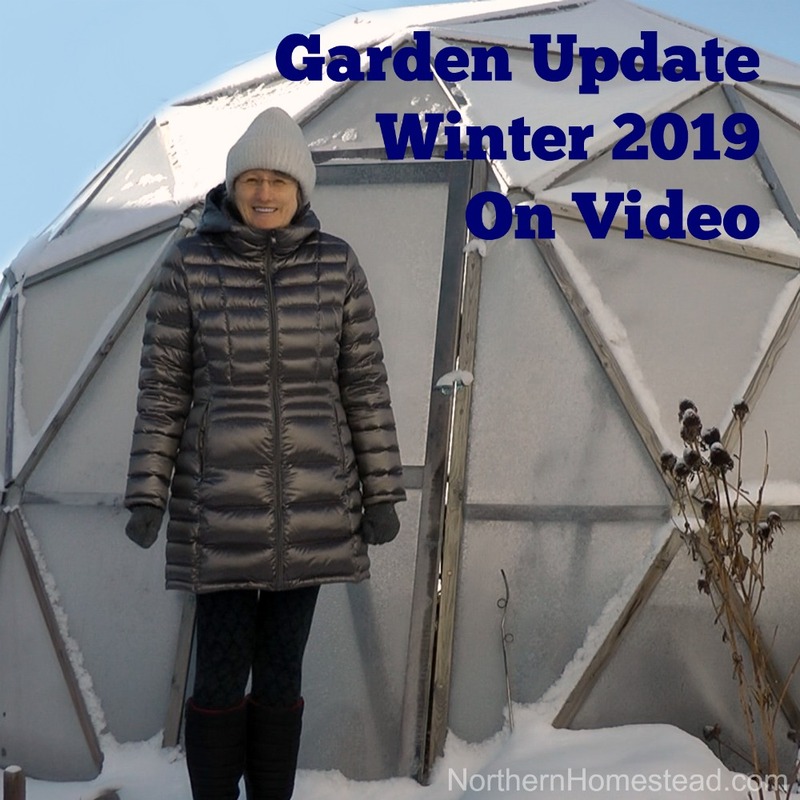 Read more about our greenhouse for winter growing here. Some houses have wide windowsills or boards. 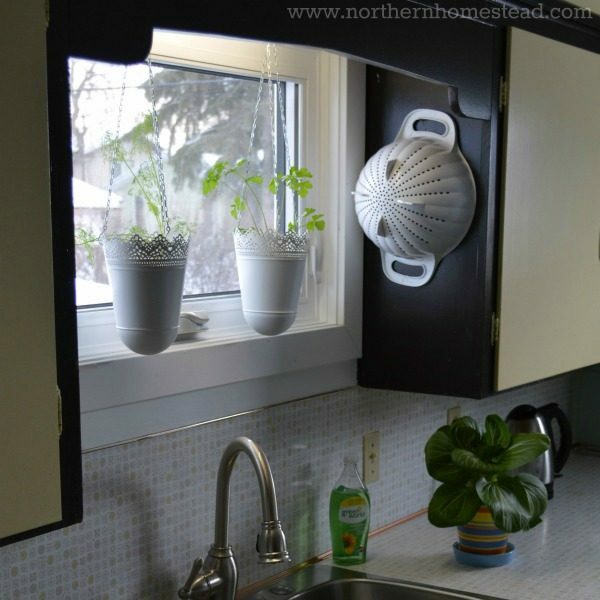 If you have a window board, use it, if not you will have to add a bench or shelf to your window in order to be able to place pots at the window. The shelf can be just below a window, or in the window. For in-window shelves you can use glass, so that light can still get through. You can add one or multiple shelves into one window. 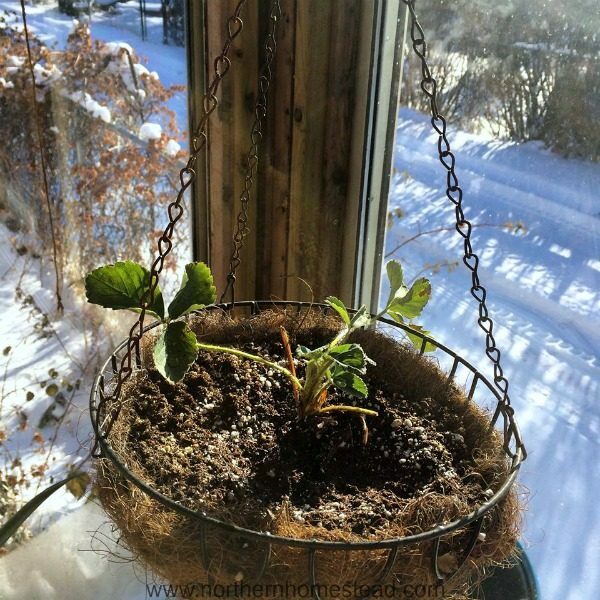 Hanging baskets are also great for a window edible garden. They come in all shapes and colors. A side table in front of a window can also be a great addition. Arrange your indoor plants not just for use, but also for beauty. Get creative. Plants are beautiful and growing them is fun. 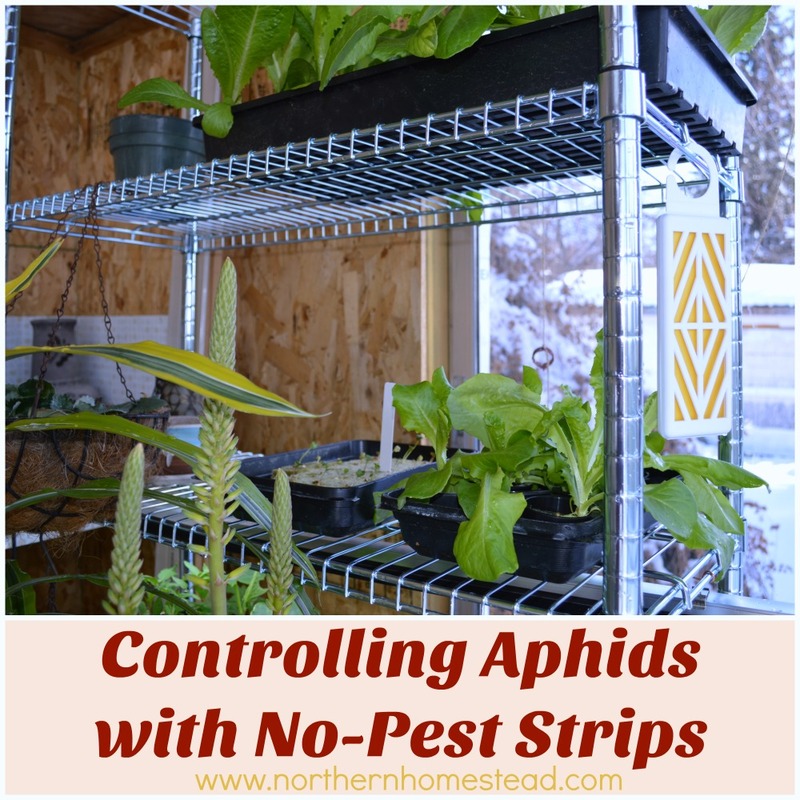 When it comes to gardening in colder climates, a greenhouse is almost a must-have. 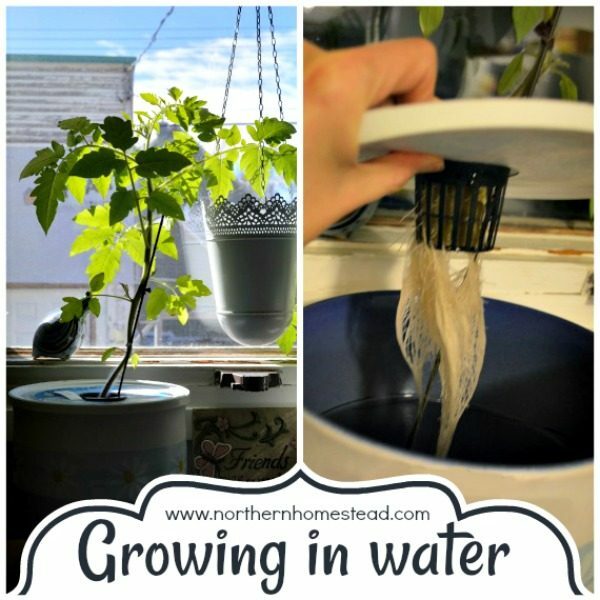 It extends the growing season and gives the plants a lot more heat. 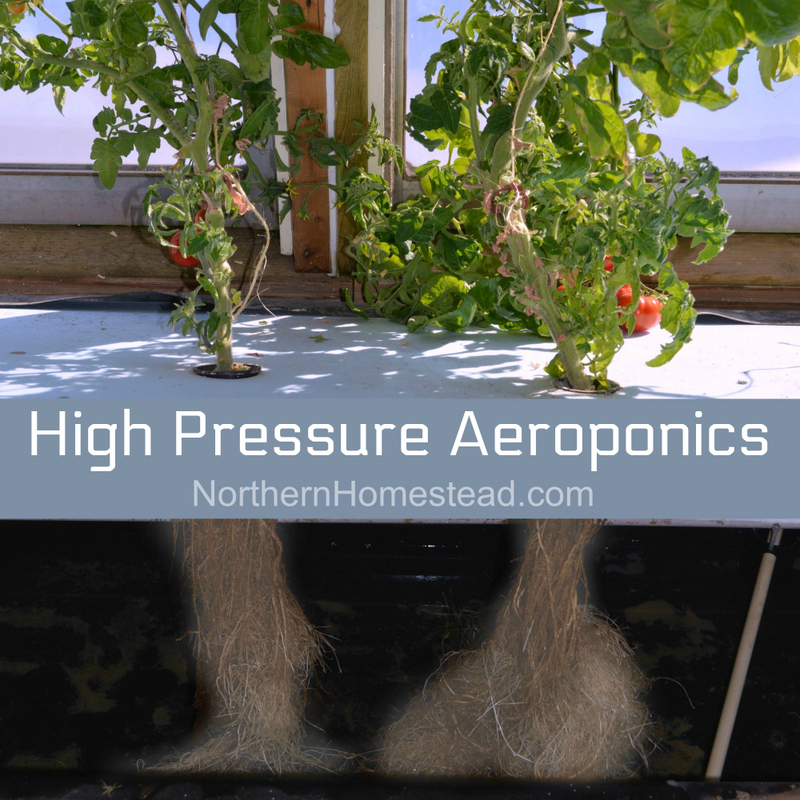 With a greenhouse, we can actually pick ripe tomatoes and grow some plants that we would not be able to without one. 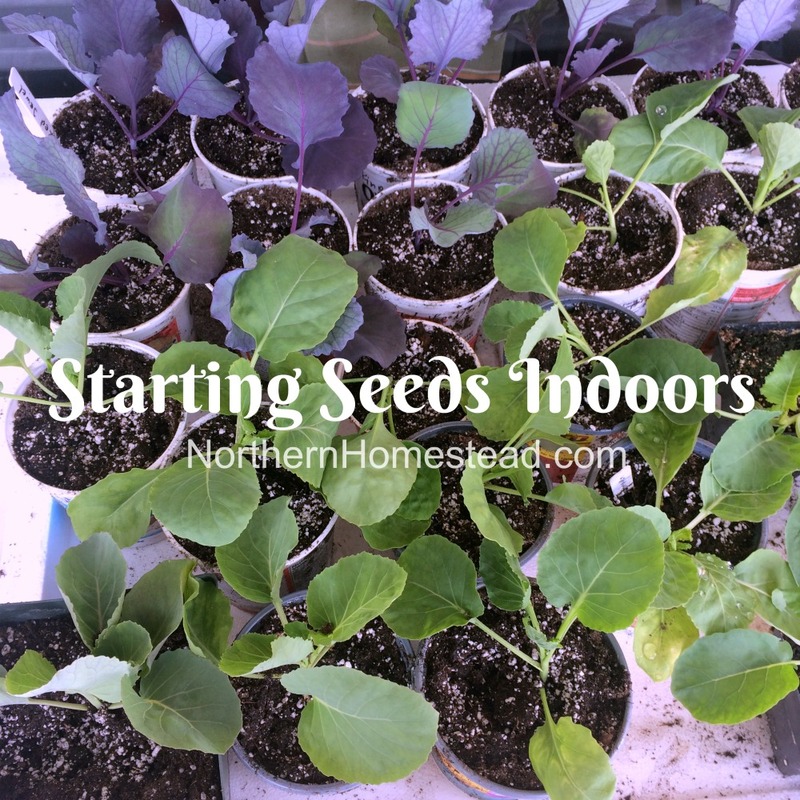 A greenhouse can also be a great place to hang out on those cool spring days and summer nights. 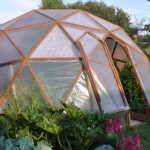 I think every gardener should have at least one greenhouse. 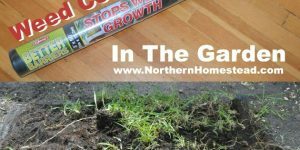 Read more about what greenhouse to choose here. 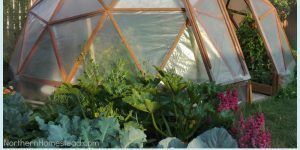 Greenhouses are great as long as the outdoor temperature is somewhere between -10C (14F) and +20C (68F). Anything below or above that makes things challenging. 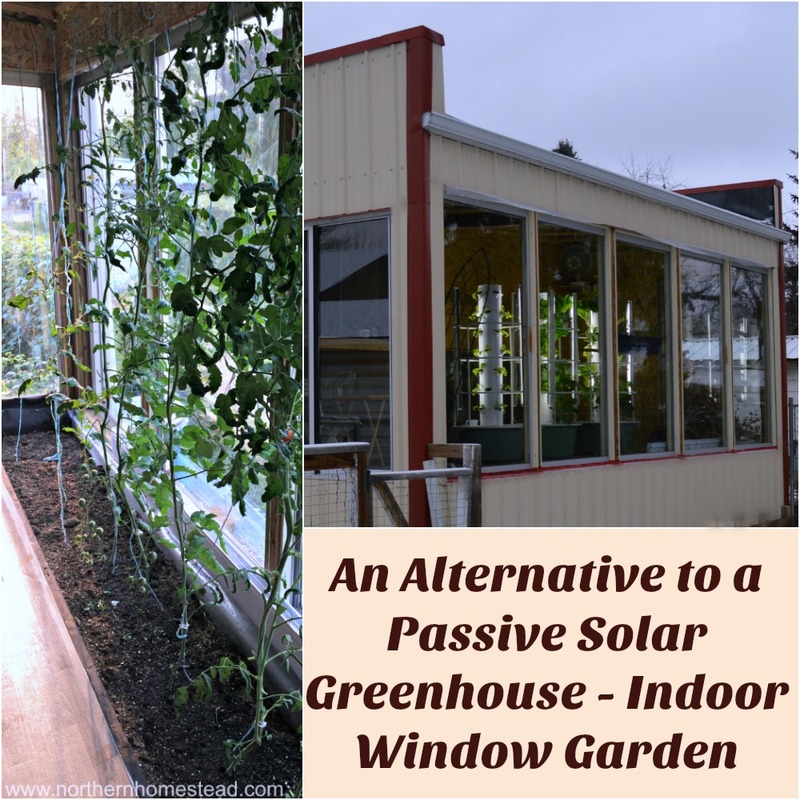 Sure, there are greenhouses that can stand -40 degrees, but they require either special construction or lots of energy to keep everything growing. 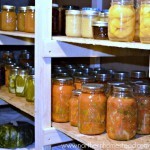 During very cold winters, or really hot summer days, a greenhouse is often of no use. Not so with a grow room. 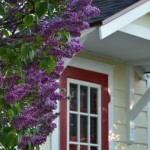 If the room is well insulated and heated or cooled anyways, the window will already be the perfect growing place. 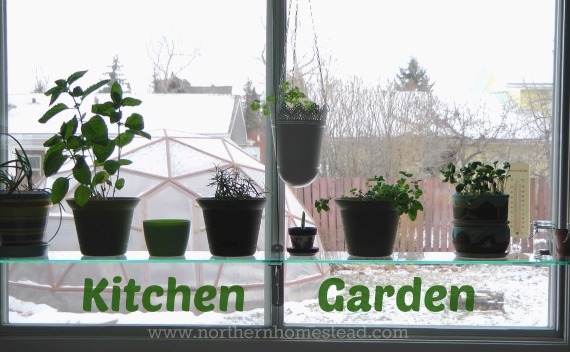 We find that for a cold climate, windows are all you need to create a great growing space. In the winter our sun is so low that it makes no difference if the roof lets the light pass through or not. A glass roof with very low R-value would only cool the room. However, with an R20 insulated roof, there is a minimal heat loss. In the summer, the insulated roof keeps the room from overheating. In overall it’s a win-win situation. In our experience grow rooms are better suited for areas with extreme temperature conditions. 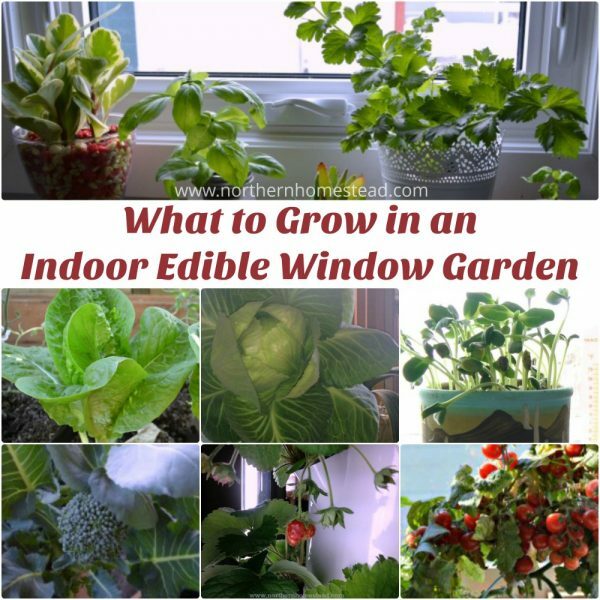 Hope this helps you to find the best window in your house, shop or garage where to grow an edible window garden. We would love to hear what you got. Is the garage heated and if so what temp? How cold does it get where you are? The garage is not heated, we are working on it. 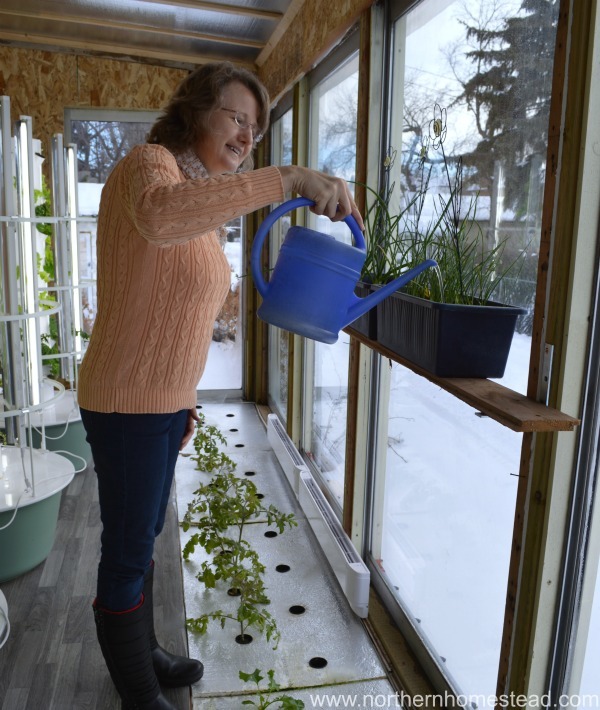 The grow room with all the windows is very warm on sunny days, but on cold nights it does freeze. We have a backup heater in there. We are in Zone 3, it gets to -40 here.